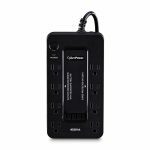 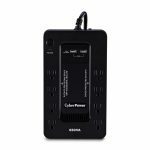 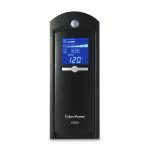 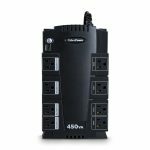 CyberPower designs and manufactures a complete line of uninterruptible power supply (UPS) systems to meet the full spectrum of power protection needs from enterprise applications to home office and entertainment systems. 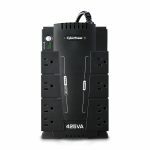 Award-winning Backup UPS is ideal for small business and home applications. 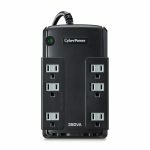 Safeguard your irreplaceable data and equipment with easy-to-use battery backup from CyberPower.